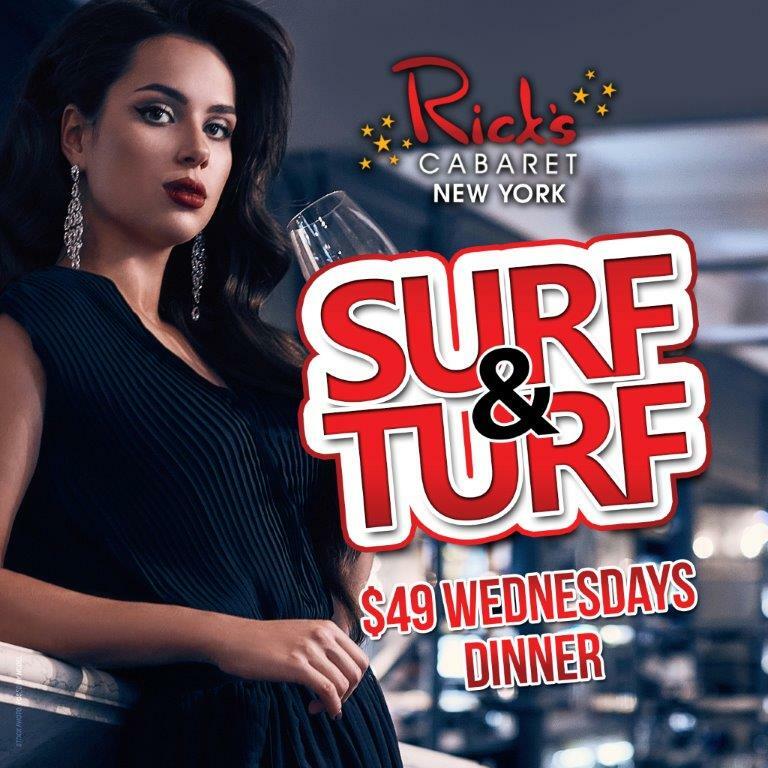 Welcome to Rick's Cabaret & Steakhouse - New York City's #1 gentlemen's club. 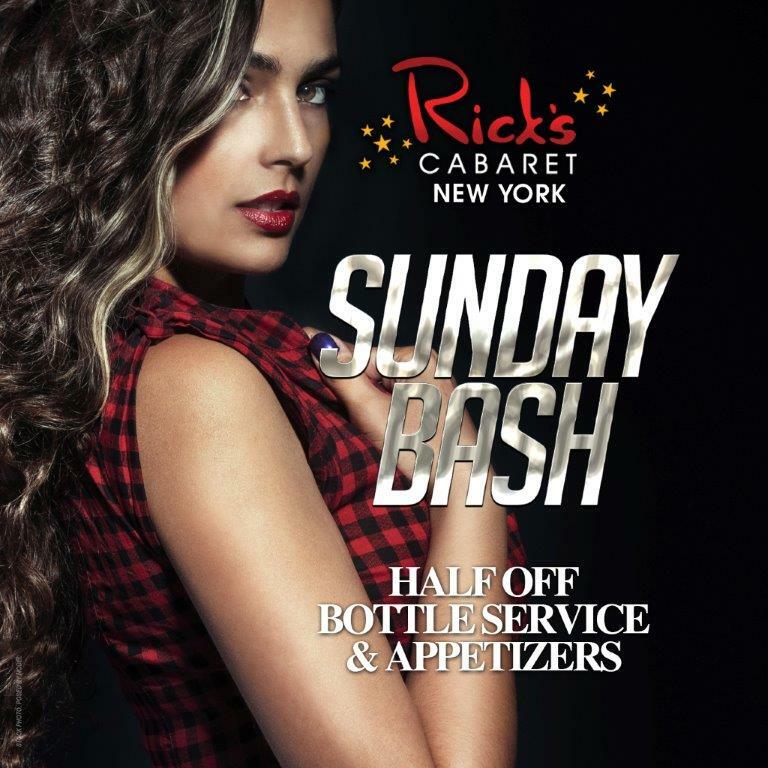 Rick's Cabaret New York is conveniently located in the heart of midtown Manhattan between New York's Empire State Building and the world famous Madison Square Garden. Every guest who enters is welcomed by our friendly door staff and walked down a red carpet entrance to 10,000 square feet of world class entertainment. Spanning over 4 levels, Rick's creates a fresh, new atmosphere on each floor. Rick's Cabaret features over 100 of the world's most beautiful entertainers daily, as well as a top-rated steakhouse. 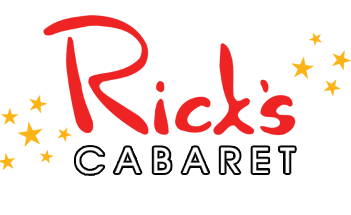 Rick's Cabaret is proud to have earned a number of awards reflecting the finest entertainment and service in the Northeast U.S.
3 Premium Bottles. VIP table in your preferred section. Complimentary Admission up to 15. Prioritized Seating. Basic Mixers. 6 Beers. 6 cans of Robust Energy Drink. Personal VIP Host. 4 Super Premium Bottles. VIP Table in your preferred section. Complimentary Admission up to 15. Prioritized Seating. Basic Mixers. 12 Beers. 6 cans of Robust Energy Drink. Personal VIP Host. Private Server. 3 floors, 4 stages, Steakhouse, Private VIP Suites ATM, Dance Dollars and more.